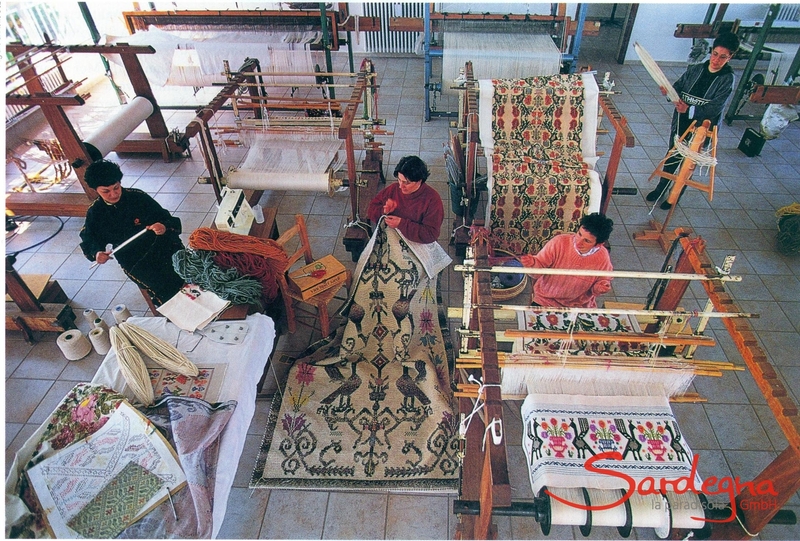 Sardinia’s crafts are produced mainly to meet the daily needs of the rural population. After all, what use would simple shepherds and farmers have for non-utilitarian decorative objects? This is why Sardinia’s crafts are made for their function rather than for their aesthetic purpos. But they have the virtue of reflecting the wild beauty and unique charm of Sardinian culture. Moreover, only indigenous readily available materials are used such as wool, chestnut, wicker, asphodel, hemp, coral, silver and cork. The Sardinians certainly show no lack of either inventiveness or taste in their use of these materials. Over the course of the centuries, the motifs woven into rugs have been refined, while the decoration on pottery, wood carvings and jewellery has become more beautiful, and the colour schemes of woven rugs have become increasingly individualized. 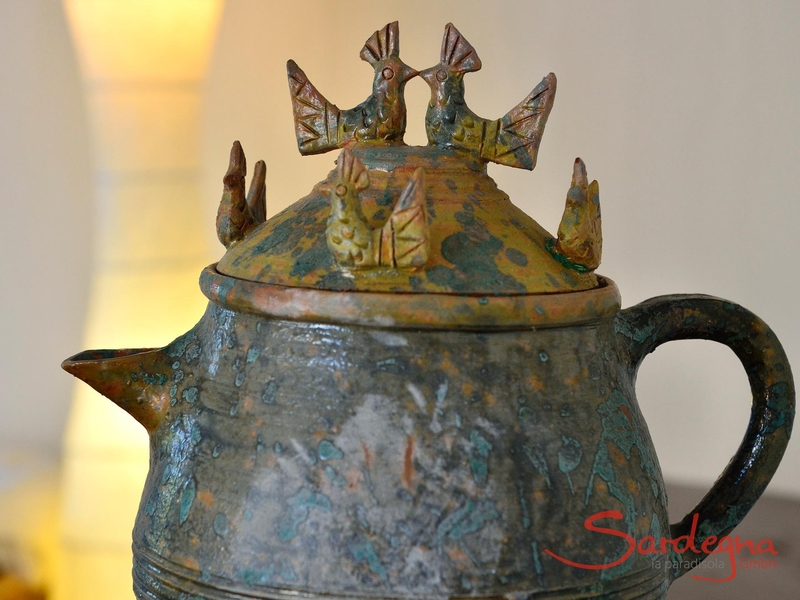 Sardinian crafts combine tradition with a natural sense of design and the distinct character of these islanders. The various villages sell crafts that are typical for their region, including hand-woven baskets, pottery, wood carvings, jewellery, fabrics and embroidering, iron working, Knives, leathers and hides, and shepherd’s musical instruments. A delicately engraved gold or silver Sardinian wedding ring (fede sarda) makes a wonderful memento of a sojourn on the island. Or if you have come with your car, you might consider bringing home a traditional Sardinian chest (cassapanca) made of chestnut, walnut or oak. 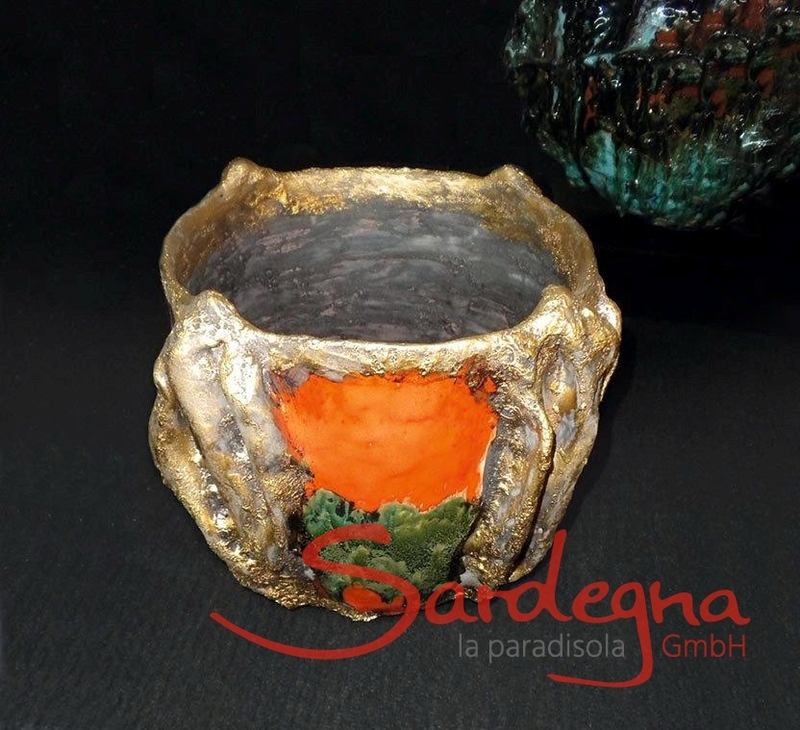 A beautiful route from the north to the south of Sardinia introduces you to the thousand treasures of Sardinian craftwork. 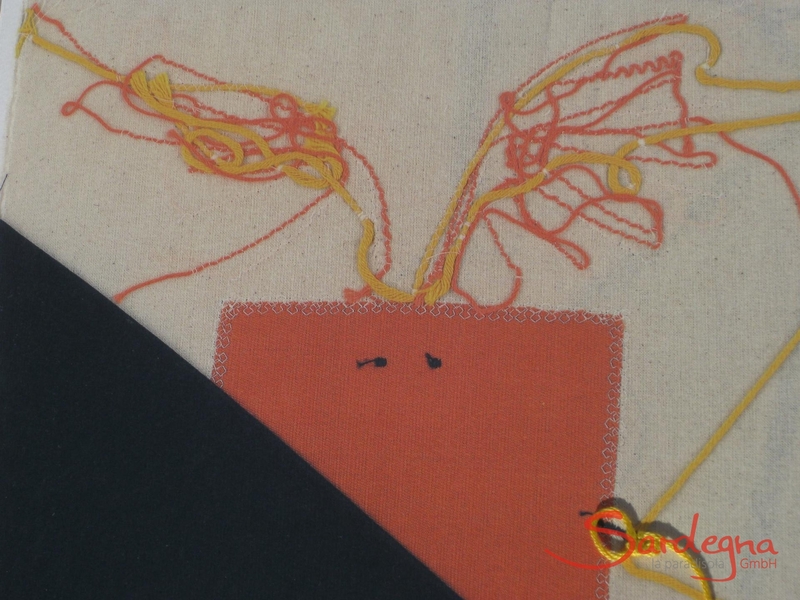 Many Sardinian craftspeople are members of the country’s handcrafts association ISOLA, which sponsors exhibitions and retail outlets throughout the island, offering visitors the opportunity to purchase authentic Sardinian crafts.